Move Residential is pleased to offer for sale this three bedroom mid terraced property, located on Leopold Road, in the popular residential area of Kensington, L7. 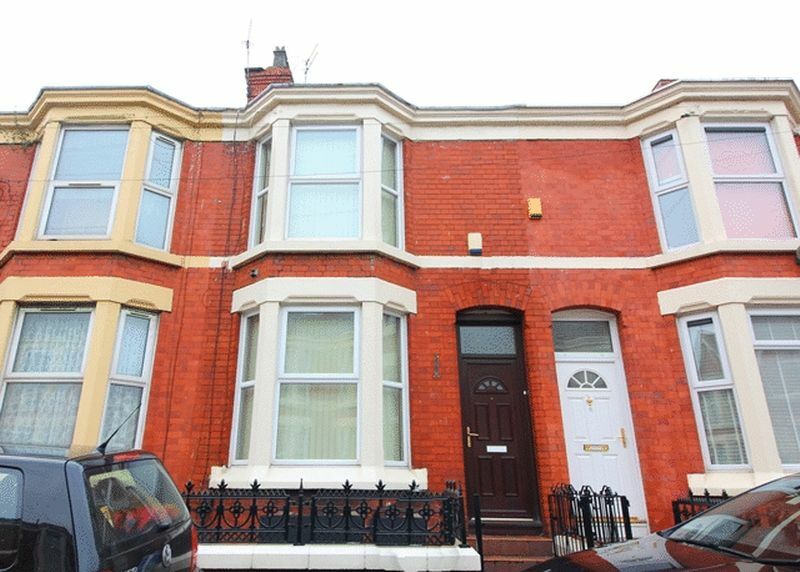 A perfect investment for potential investors and licensed for student accommodation the property is currently is currently let to three students until 1st July 2019-producing a gross income of £11,985 per annum. The property briefly comprises; an entrance hallway, a bay fronted lounge, a secondary reception room to the rear elevation, a substantial fitted kitchen, a cellar which offers additional storage space, two generously sized double bedrooms, a single bedroom and a three piece shower room suite. Further benefits to the property include an enclosed yard to the rear, gas central heating with a newly fitted Eco combi boiler which was installed in July 2017 and double glazing throughout.